Is Auckland likely to follow Sydney & Melbourne with falling house prices? Much has been written over recent weeks as to the question “will Auckland house prices fall in coming months, mirroring what has been seen across the ditch in the leading Australian cities?”. 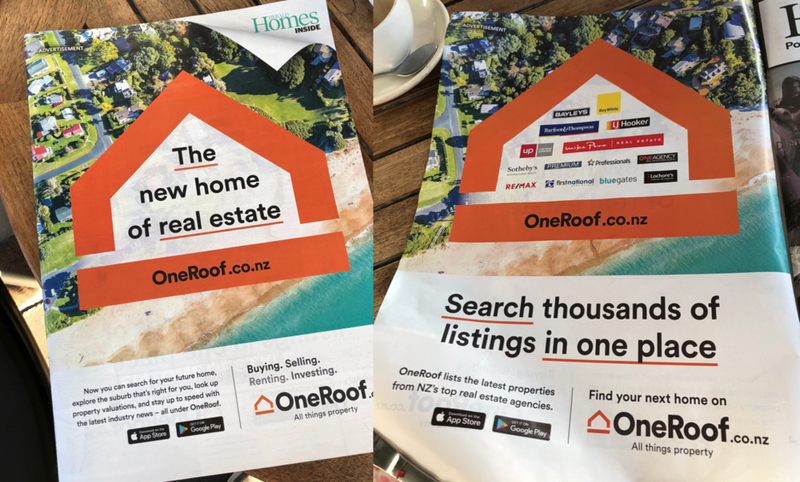 I had firsthand experienced of just this question recently when a Sydney based buyer interested in an Auckland property was fearful of making an offer, uncertain as to the future trend of Auckland house prices. Such concern and uncertainty in my opinion, needs hard data to either support the supposition or to refute it, and thereby allay fears. Recent commentary in the median has put falls in Sydney and Melbourne anywhere from the current 9.5% fall from peak in Sydney and 5.8% in Melbourne to the potential of a 20% fall according to an ANZ economist. Whilst these data points are useful (and depending on your perspective potentially alarming); for me the visualisation of pricing trends assists better in comprehending where we have come from, and where we may be heading in regard to house prices. 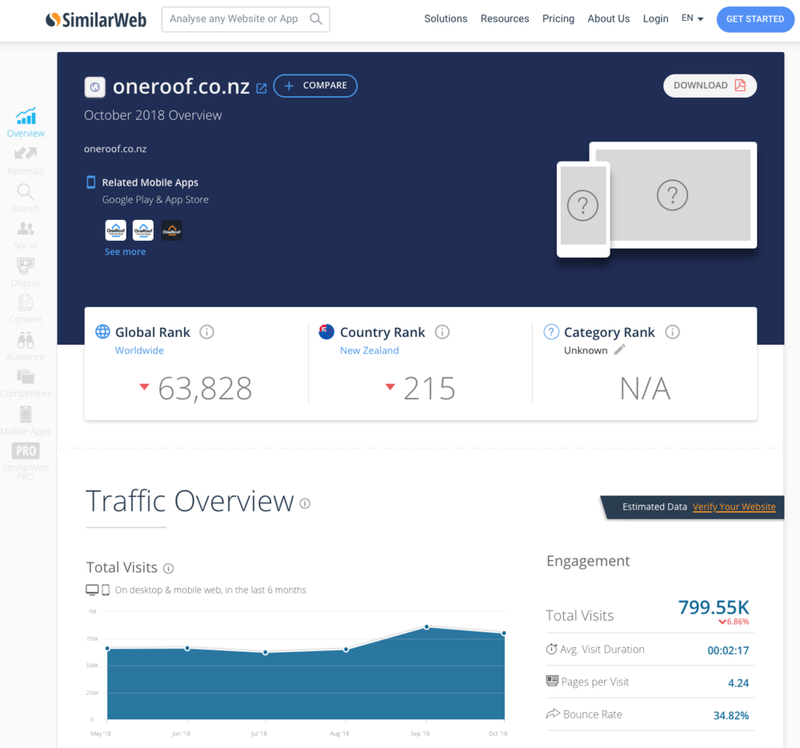 With this as a perspective I was delighted to come across some very interesting analysis published on Domain, one of the two leading real estate portals in Australia. 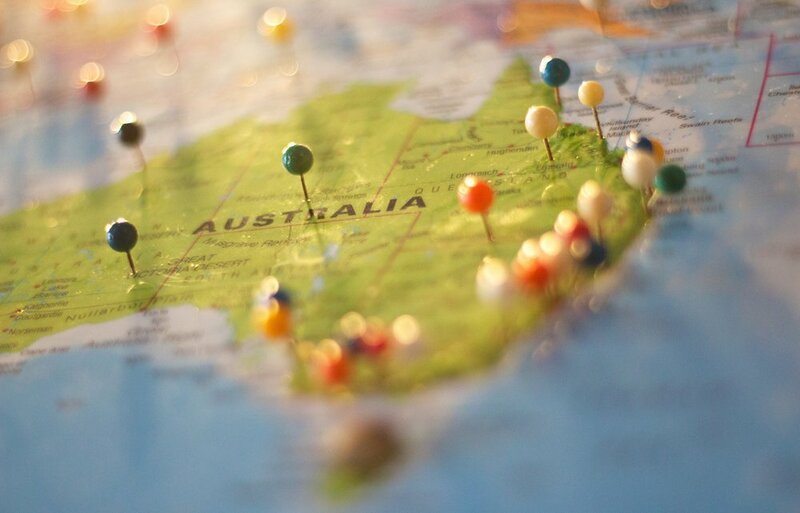 The article titled When was the best buying in Australia’s capital cities undertook a very interesting analysis to visually portray the slump in house prices in leading cities. The research analysts calculated “how much money would have be made from selling the median value house in each city in December 2018, based on when it was purchased over the prior 15 years. Historic values were adjusted for inflation so both the buying and selling points are represented in today’s dollars. Therefore, the gains and losses reflect ‘real’ returns, taking into account the effect of inflation”. It is worth highlighting that the data set is house sales and excludes apartments and units. The resultant charts certainly visually portray the slump .. and some degree of a recovery. Just to ensure complete clarity in the interpretation of the chart. The data visualisation shows in each bar the notional net capital gain for a house sold in December 2018 which in theory had been bought in relevant quarter, anytime in the preceding 15 years. 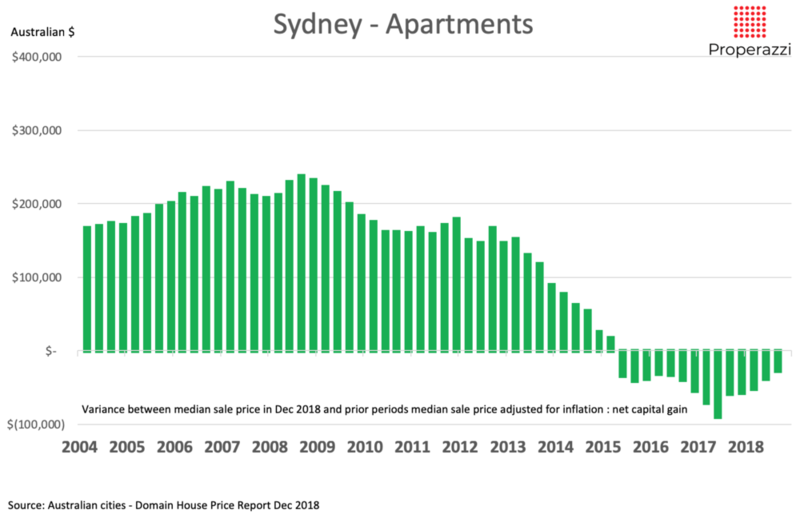 So to take a specific data point as an example, a house bought in the period Sep 2008 would have appreciated A$400,000 if sold in December 2018 based on median sale price adjusted for inflation, whereas a property purchased in May 2015 would have sold with a loss of A$6,000. The chart for Melbourne is presented below to provide a side by side comparison with Sydney based on the same model. Comparing these two charts highlights some interesting differences and similarities. In regard to the loss in capital value over the recent 2 years, Sydney has suffered a significantly larger drop almost touching A$200,000 capital loss (if property was purchased in May 2017) whereas Melbourne only edged towards a A$100,000 capital loss in Jan 2018. However the data clearly shows that both markets are recovering and given these are quarterly data sets this trend covers 9 months in the case of Melbourne and 15 months in the case of Sydney, so it would be fair to say this is a trend. Also of interest is the key difference between the two markets, especially in the period from 2004 and 2012. Sydney almost consistently delivered c. A$300,000 gain, whereas Melbourne showed significant capital gain through the first 3 years at upwards of A$350,000 but since then has edged lower in two clear cycles. So naturally the question is how does the Auckland market look in comparison, and does it show signs of mirroring Sydney and Melbourne? I have used REINZ stats to extract the same data set - quarterly median house sale price for Auckland from 2004 to end 2018. I have adjusted the data for inflation by using the consumer price index provided by the Reserve Bank of NZ and have mapped the data in the chart below. There is certainly a similarity between Auckland and the Australian cities. There are though significant differences. Firstly the decline in capital growth in Auckland occurred earlier - starting in March 2012 when capital gain was around NZ$350,000 through to May 2016 when capital gains disappeared. Whereas Sydney began to see falling capital growth a year later in March 2013, but fell sharper to hit nil growth a year earlier than Auckland in June 2015. Melbourne on the other hand began to see falling capital growth in September 2102 and hit nil growth in December 2016, just after Auckland and a full 18 months after Sydney. 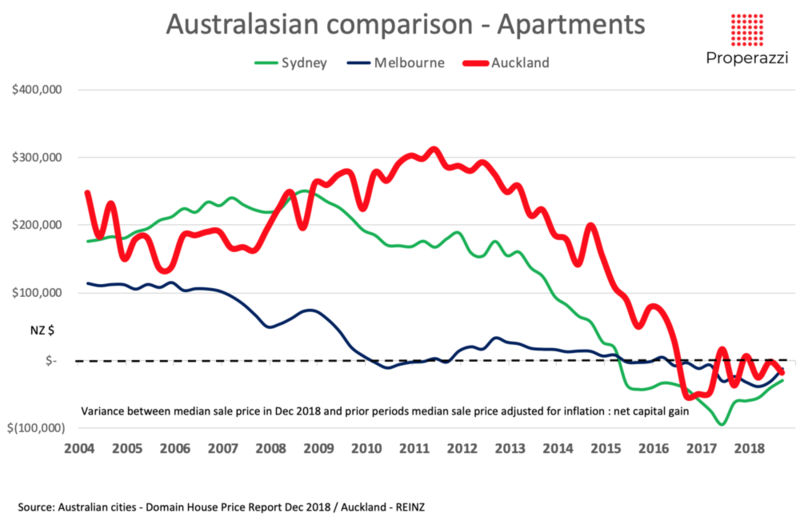 The major difference though is that whereas Sydney has dropped to show a bottom-of-the-market based on median sale price in June 2017, representing a fall of A$172,000 as compared to December 2018; Auckland has a bottom-of-the-market in December 2016 representing a fall of $62,000. So the Auckland market began to see the heat come out its property market earlier, it saw prices drop earlier and that drop has been for longe, but did not slide so far down as Sydney. Add to this, the fact that the Auckland market has recovered to show positive capital gain for the past two quarters. There is never any real certainty in predicting the trend in property markets, but based on this data analysis I would judge that the Auckland market does not look likely to mirror the Sydney and Melbourne markets; simply because Auckland saw an earlier correction. If anything it could be argued from this data visualisation that the Sydney and Melbourne markets are in some way mirroring Auckland. The final chart shows the side by side comparison for all 3 cities based on NZ$ data and supports this assesment. 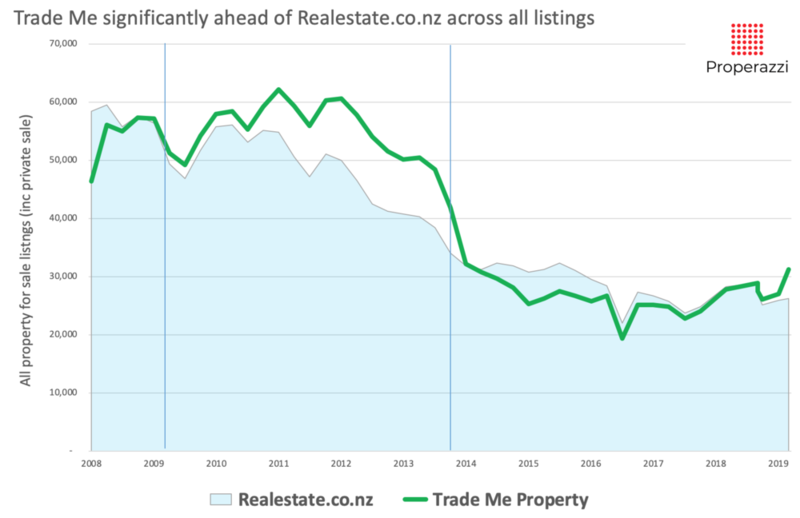 The Auckland market continues to mark time, showing little in the way of a clear direction. It is as if the market were an indecisive person caught at the fork in the road. Neither future path is yet to be definitively taken. However analysing the core metrics of the market as I love to do, helps to identify the future direction of the market. These metrics are the sales volume trend, the median sales price trend and the clearance rate. The final quarter of 2018 saw one of the most erratic changes in sales volume for many years. As a total, sales for the months of October, November and December totalled 5,417 properties. This was a 3% rise as compared with the same quarter of last year and totally reflective of the normal market we have seen over the past year as the market has continued somewhat flat. However within that 3 month period the sales as compared to prior year were all over the place. October sales were up 19%, November up 12% and the December collapsed with a 21% fall. Yet in total for the quarter - a 3% rise. Why? I believe what we witnessed was entirely the result of the deadline for the introduction of the changes to the law restricting overseas buyers which came into force on the 22nd October. The fact is any property purchase under contract (be it a conditional or unconditional contract) made legal before this deadline was except from the changes and I firmly believe what we witnessed was a surge in buying activity that brought forward property purchases to meet the deadline. 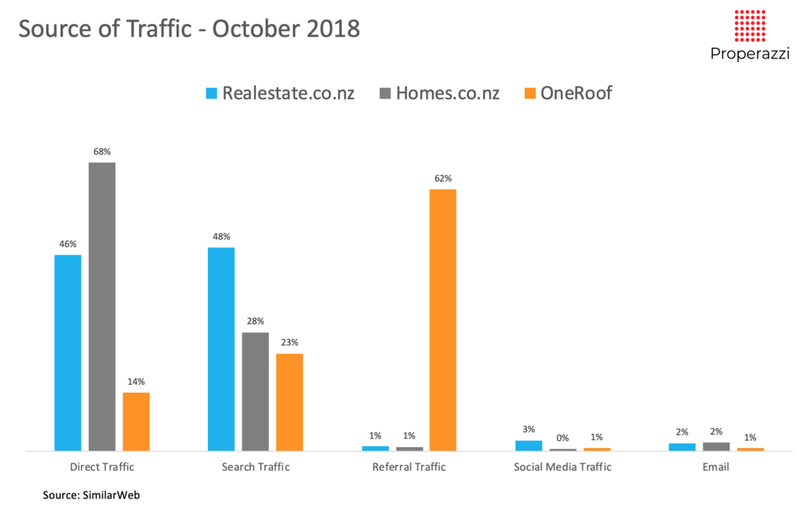 These sales show up in both October and November due to the extent of conditional agreements going unconditional in November and recorded in that month’s stats, as well as unconditional sales in October. This short term hiccup though does not materially impact the underlying trend in sales volumes as is seen in the moving annual chart below. Sales volumes for property sales across Auckland remain flat. The latest total for the calendar year 2018 was 21,850 down 35% from the most recent peak of the market back in October 2015. Just as sales volumes have remained flat for close on 15 months, so the median sale price have continued to simply mark time. The median sale price for the final month of the year was $862,000. A year ago it was $860,000. Two years ago it was $855,000. You have to reach back into 2015 and early 2016 to witness the last time median sale prices in Auckland was seen rising significantly. Interestingly way back in August 2016 the median sale price was $854,000, that is 27 months ago, such has been the flattening of Auckland sale prices. 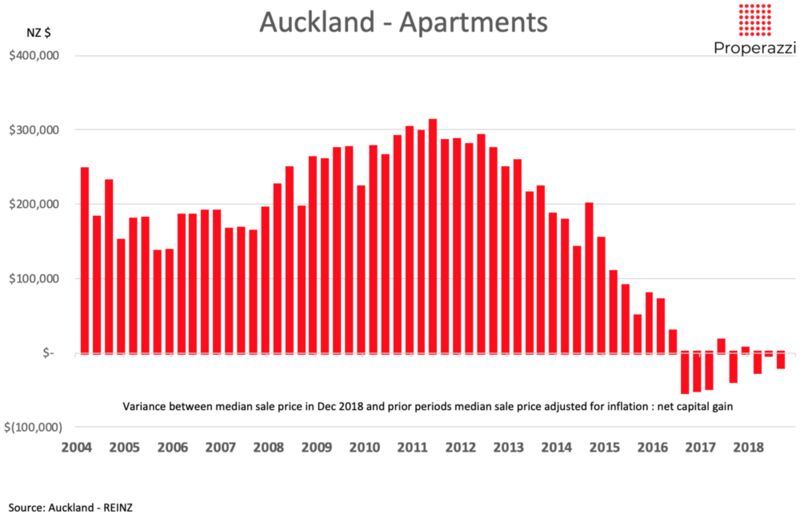 When seen as year-on-year variance it becomes ever clearer as to the fact that Auckland median sales price has experienced an unprecedented period of stagnation. This though as many people will likely comment is not a bad thing. Stability of house sale prices drives over time greater confidence in the market. Initially from buyers who feel less panicked into the fear of ‘missing the market’ as it rises; and then subsequently from sellers who feel more confident as to what the market value of their property is and therefore more confident to move. The final of the 3 core metrics which I like to look to to get a rounded and truly objective view of the state of the market is the clearance rate. The measure of the transactional ‘health of the market’. It uses the comparison of sales to new listings ratio as a measure of overall activity in the market. For the past 3 months, the final quarter of 2018 the clearance rate has bounced back. The last quarterly report for 2018 Q3 highlighted a noticeable and sudden weakening in the market. 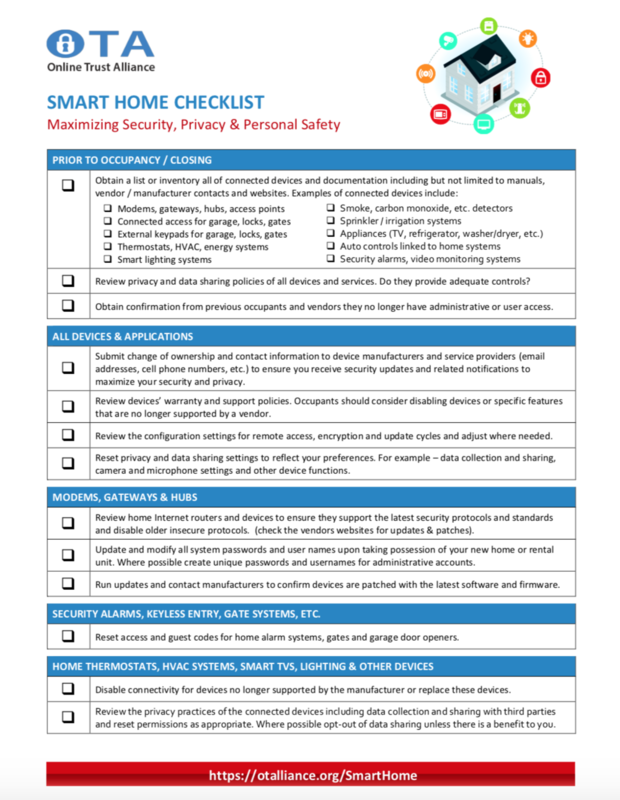 Halting a trend that looked to be showing all the characteristic signs of recovery. Well, the last 3 months of 2018 seem to have put that weakness out of its mind, and set the trend back on the predictable path which is towards a strengthening in the market. The current clearance rate is edging back towards 60% . Still a far cry from the 70+% levels seen back in around 2015 but as ever with property markets there is typically a cyclical movement. The current projection is surely heading towards an upward trend in the clearance rate which then tends to be the lead indicator that (as shown by the historical context in the chart above tracking the past 10 years) may well see a resulting inflationary impact on prices. The Auckland market is now firmly a buyers-market and the near term outlook is for a continued weakness well into 2019 based on the latest clearance rate and stagnant sales volume. However looking beyond the City of Sails reveals a property market for the rest of the country still experiencing healthy activity, with prices edging upwards, although that rate of increase is slowing. The latest 12 month total of property sales outside of Auckland up to and including September of this year was 52,998. This represents a small fall of less than 100 as compared to this time last year. The market volumes are certainly plateauing and have fallen by 15% from the peak of sales in August of 2016. The median price of property sales continue to edge upward with a 9% year-on-year increase in September taking the median to $466,730. Whilst the past year has seen strong year-on-year increases of between 6 and 8 percent, the actual median prices have been fairly flat indicating that the next 12 months will likely see percentage increases slip to virtually nothing. 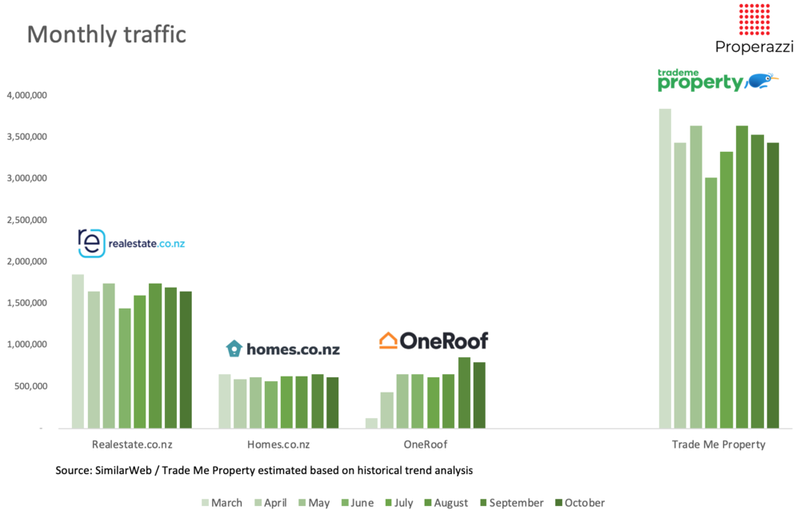 The latest analysis of the clearance rate (which tracks the moving annual total of property sales against the same time period of new listings indicating the core activity in the market) shows a slight weakness in the September data in many ways similar to the weakness witnessed in a more significant manner across the Auckland market. 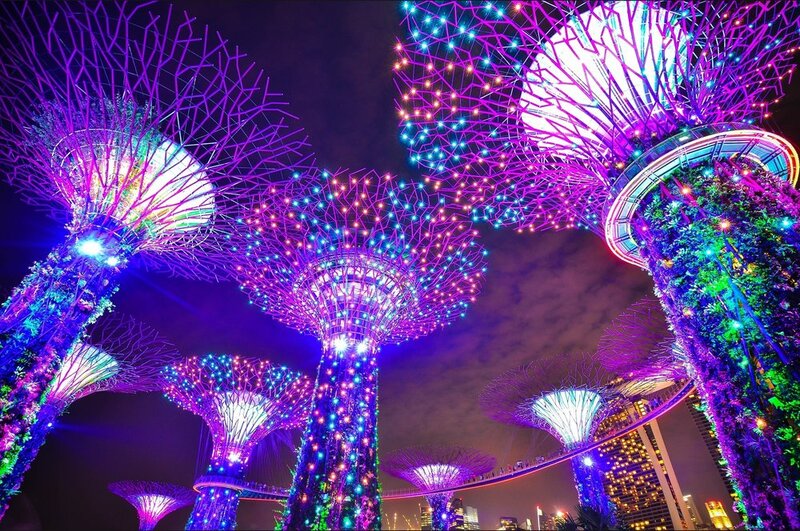 As highlighted in the analysis of the Auckland market the opposing forces of supply, finance and broader economic indicators are leading to a weaker market and maybe these self same factors are beginning to impact the market outside of the City of Sails. 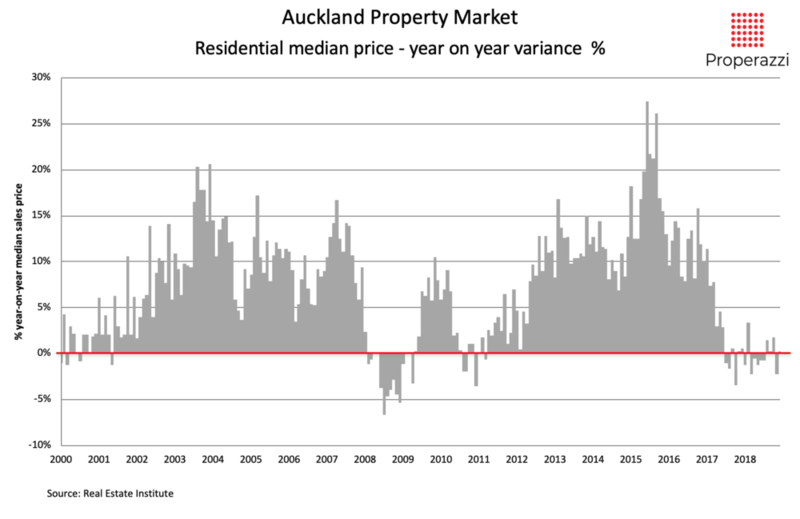 It is a fact that the rest of NZ tends to follow the Auckland market and this quarters analysis would seem to support this hypothesis based on sales volumes, median price and clearance rate. The next few months heading to the year-end will provide that evidence when we come to report on the Q4 update in January. The Auckland market is in the midst of one of its most interesting phases witnessed in the past couple of decades. Typically we see Auckland experience a see-saw market - alternating between a booming market or a retreating market. For fully the past 11 months, the market, coming off a steady 2 year decline in sales has stubbornly, resolutely and somewhat belligerently refused to succumb to further decline; however and this is the unusual part, the market has not in anyway shown any signs of a resurgence, yet. Analysing sales volumes is critical in understanding the market and more importantly in identifying the future direction of the market. Simply put, rising sales tend to foretell a future rise in prices and equally the converse is true - this is somewhat simplistic but helpful as a rule of thumb. So what to make of the market we have experienced since this time last year. 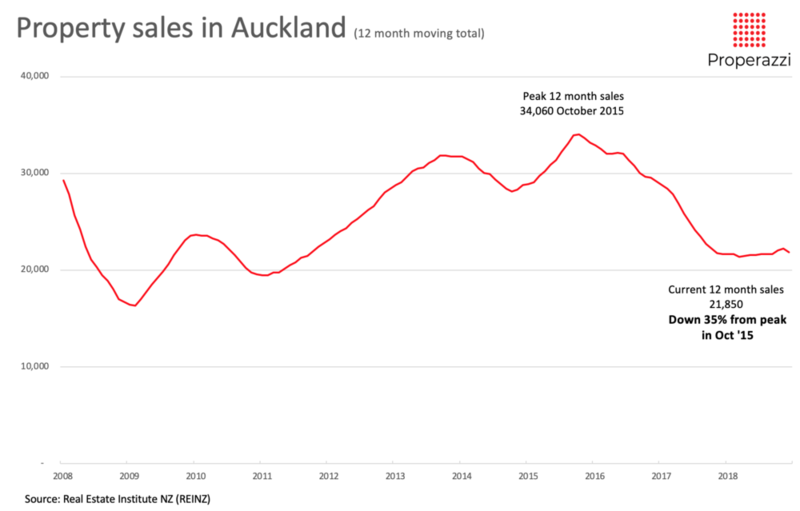 A year ago the 12 month total of sales for Auckland stood at 22,781, it was the 23rd consecutive month in which sales volumes on a 12 month rolling basis had fallen. From a peak in October 2015 when the total was 34,060, volumes had fallen by 33%. However for the past 11 months sales volumes as seen on a 12 month rolling basis have not changed. Not changed; as in remained within a range of just less than 1,000. Here are the raw numbers and you can see how flat the sales have been. This is an astonishing series of numbers - the mean variance from the median of 21,614 is just 34, representing 0.2%. This unusual plateau in sales volumes is clearly seen in the chart below which shows the past 10 years, with the inset view of the full data since 1993. Simply put there has not been in the past 25 years a period when such a prolonged plateau has occurred. Such an unusual trend calls for an explanation. Here are my thoughts around why, and also what may be the future trend. The period from the peak in 2005 until November of last year was the classic end of ‘the Golden Summer’ - prices had reached a level that was becoming unsustainable and coupled with tighter lending restrictions, investors particularly, parred back activity in the market as yields became unsustainably low given the likelihood of low capital growth. There can also be no ignoring the fact that the period of the past 11 months paralleled the duration of the new government, although I would judge this more correlation than causation. 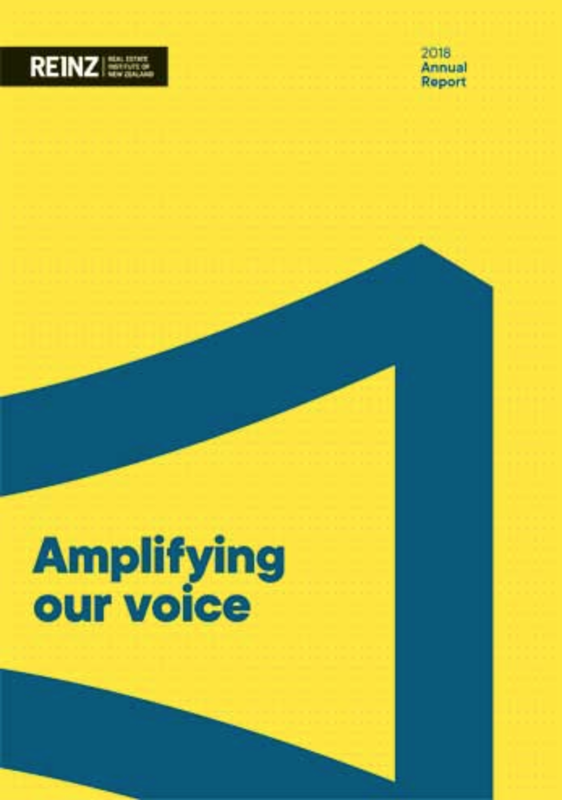 However the new government has placed housing atop the agenda, added to which the publicity of KiwiBuild has potentially enthused may first home buyers, but at the same time frustrated others as it clearly demonstrated just how long it takes to activate the supply side of the market. 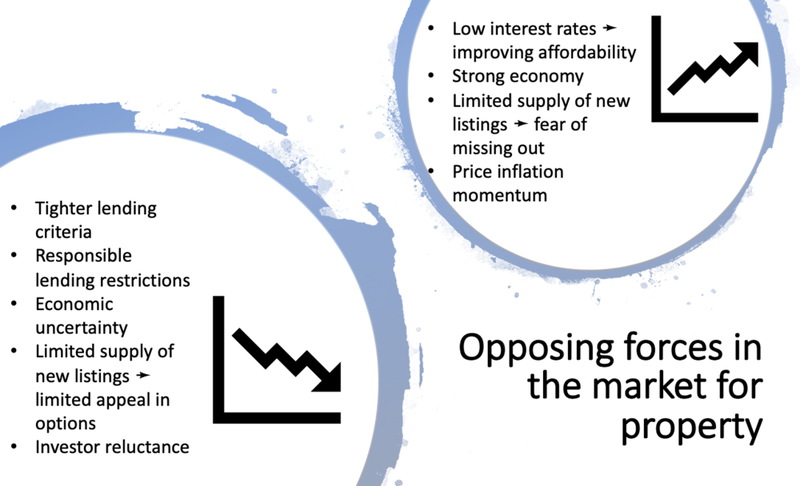 Ignoring the political influence, the most likely explanation is that a plateau in sales volumes is the outcome of strongly opposing forces - cheaper finance, matched to limited supply of properties coming onto the market, added to which the tail end of strong price appreciation and a strong economy, all key factors continuing to drive demand. Facing off against this is tighter lending criteria in terms of LVR but also tighter debt servicing requirements from lenders, added to which have been growing fears of global economic uncertainty and that same consistent issue of limited supply of properties coming onto the market, in this instance working against the market. So whilst sales volumes have plateaued, what has been the resultant movement in median price? It would come as no surprise to see that median prices have also plateaued. Proving the premise that rising volumes foretell rising prices as does the opposite. Equally a ‘standoff’ in sales trends to lead to a ‘standoff’ in price movement. Over 2 years ago Auckland median sales price topped $850,000 and since then prices have barely moved. For 6 of the past 9 months year-on-year variances have been down, albeit by no more than 2%. 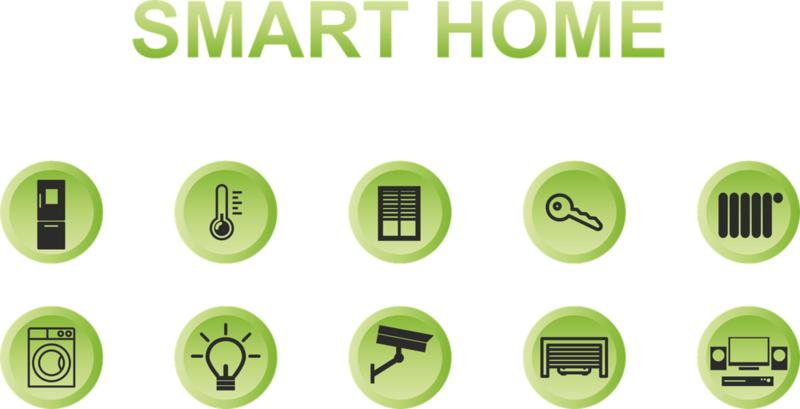 The one variable that has not been analysed in the foregoing charts is new listings. Adding this into the mix provides what I consider the most robust lead indicator of the property market, that being clearance rate. In the last quarterly report published in August, with the data including July, I was confidently foretelling of a developing upswing in clearance rate and judging that the comments made at the time by the Reserve Bank Governor, that prices may be as likely to rise as to fall could be accurate on the upside. Well a further few months of data are now showing that prices may in fact be more likely to fall in Auckland as to rise. For the much heralded recovery in clearance rate has had a significant set back as shown in the chart below. The fact of the market is that a stagnant level of sales is facing off against rising level of new listings which have lead to a drop off in the clearance rate which is significant and a setback to the heralded recovery. The rise in inventory is not to be unexpected at this time of year, however, remember this clearance rate is based on 12 months of moving total data of both new listings and sales and therefore excludes seasonal influence and more accurately therefore reflects true underlying market trends. It therefore looks more likely that the Auckland property market is going to continue to face strong head winds in the coming months with a potential slide in prices as a buyers-market takes hold and sellers learn to adjust expectation in order to win that sale and in so doing allow themselves to become tough negotiators with their buyer-hat on.